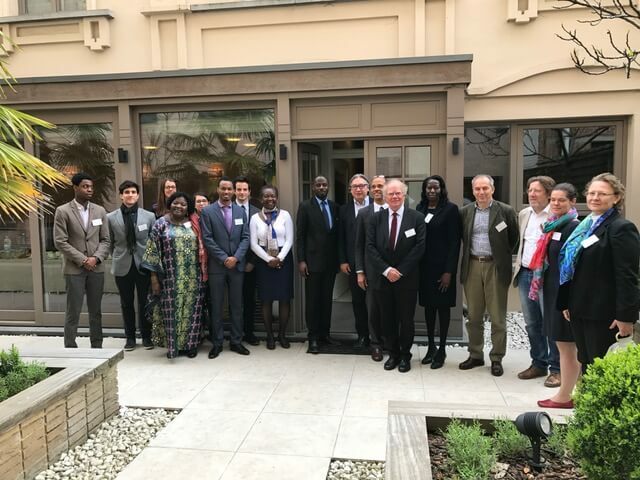 A round table titled Biobanking collaboration with Africa: BBMRI-ERIC’s contribution to health research capacity building in Africa is taking place in Brussels today. Organised by BBMRI-ERIC, it aims at exploring how health research collaboration with African partners can be developed in order to address global challenges. The presentations given at the meeting focus on case studies and examples of best practices, including the B3Africa initiative, which aims at joining African and EU forces with regard to biobanking. The seminar is also an excellent opportunity to provide input for the EU-Africa Summit, which will take place later this year. What is more, the EU is set confirm its priorities for the next round of the Development Cooperation Instrument, which increasingly focuses on innovation. This presents the opportunity to influence both the discussion and the process in order to include initiatives supported by BBMRI-ERIC. Contributing significantly to research on environmental and genetic causes for disease as well as making the development of drugs and diagnostic tools more efficient, biobanks have been recognised as a valuable asset to European research. Being home to 16% of the world population, Africa has recently seen an increase in non-communicable diseases, and is disproportionately burdened with infectious diseases. The situation is worsened by struggling public health systems, weak regulatory environments, a lack of resources and appropriate infrastructures, as well as limited data on genomics that are often interpreted according to a Western-centric approach. All of this clearly shows that there is a need for enhanced scientific cooperation and engagement.